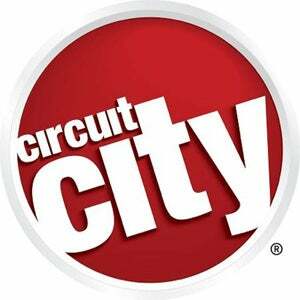 After closing 155 stores and filing for bankruptcy last year, the nation's second largest electronics retailer Circuit City is now planning to liquidate its remaining 567 U.S. stores. The troubled company had been trying to find a buyer or secure financing in order to stay afloat, but today they announced that their last-ditch attempts had failed. The closing of the remaining 567 stores could mean unemployment for another 30,000 Americans at a time when being unemployed is not something you want to be. It's also another blow to the nation's malls, as the closures will result in a flood of empty big box retail locations in an economy where no one is in a position to fill them. "It will bring to market a glut of big box spaces across the country," said John Bemis, head of Jones Lang LaSalle Inc.'s retail leasing team. "It will have one of the largest impacts on big box real estate across the country." Troubling news indeed. Our condolences to those who will be left jobless in the wake of the closures. We wish them the best of luck in finding gainful employment elsewhere.